At Aeromotive, It's all about speed. Speed that comes with performance, reliability, and durability. Band Clamps are made from the highest quality stainless steel with a stainless T-bolt and Nylock lock nut for positive clamping that can't come loose. Pit Stop USA is The Online Motorsports Superstore! 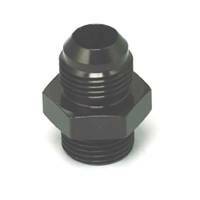 We feature Bypass & Check Valves at low everyday prices. Pit Stop USA is The Online Motorsports Superstore! 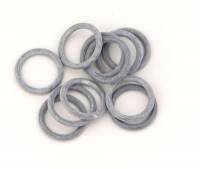 We feature Canister Fuel Filters at low everyday prices. 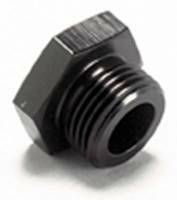 Carburetor Fittings from PitStopUSA.com are perfect for plumbing and upgrading carburetion fuel systems. 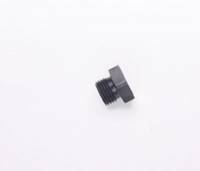 We have a wide variety of carburetor fittings and adapters to choose from. Check out the Recently Listed Carburetor Fuel Lines/Logs. Pit Stop USA is The Online Motorsports Superstore! Track experience, in-house technical expertise, and state-of-the-art manufacturing and test facilities all come together at Aeromotive. 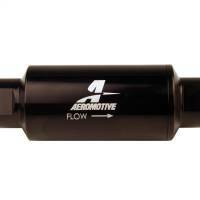 As engineers, Aeromotive designs and builds innovative fuel systems, the best in the industry. As people who love to drive, Aeromotive is more than willing to strap ourselves in and give the product a REAL test. 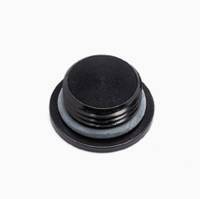 There are many reasons Aeromotive products are so good - the right materials, tight tolerances, and adherence to the latest engineering standards and practices. And of course, Aeromotive Fuel Systems passion for racing. 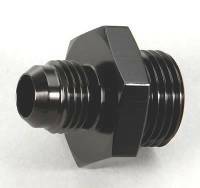 CNC machines are used to manufacture our billet line of fuel pumps, regulators, and filters. Fabricating and assembling Aeromotive Fuel Systems complete line of products in-house ensures the consistency and quality control that results in product integrity and reliability. 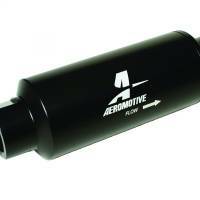 Aeromotive designs it, Aeromotive makes it, and we stock it. Aeromotive Fuel Systems assembly facility features a fully carpeted clean room where skilled professionals assemble all Aeromotive products. Their training never stops, thanks to on-going instruction from Aeromotive. 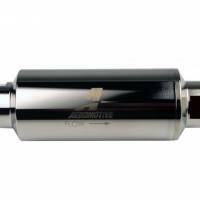 We feature Aeromotive Billet Mechanical Fuel Pumps and Aeromotive Fuel Pressure Regulators at low everyday prices!